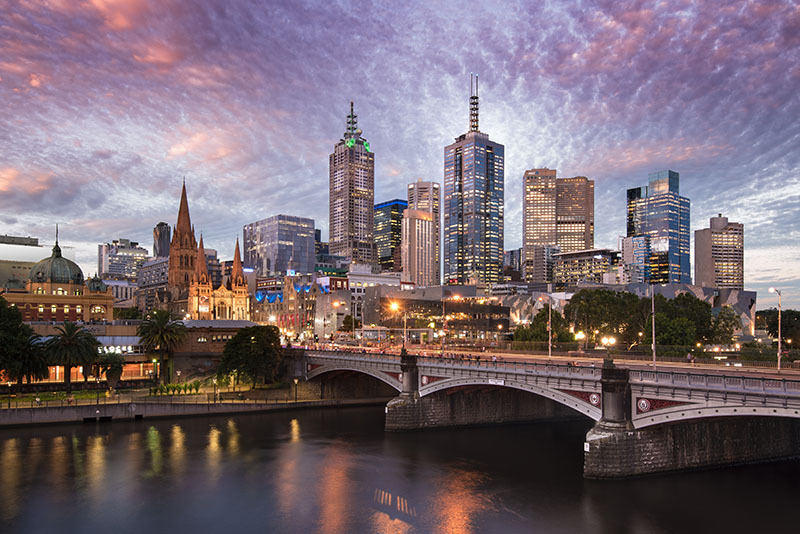 Over several years, Melbourne Australia has been ranked as one of the top three World’s Most Liveable Cities in the world according to the latest rankings by the Economist Intelligence Unit. If you need to rent apartments, units, or houses in Melbourne Australia, you need to consider the two categories of apartments renting: furnished and unfurnished Melbourne Apartments. People who plan to live in Melbourne for long usually opt for the unfurnished Melbourne apartments. The leases on these apartments are usually for a minimum of 6 months. You can ask for a lease of 1 year if you wish. This guarantees that the owner will ask you to evacuate the rental should they wish to increase the rent. A quick guide to the cost of living in Melbourne could be obtained by clicking the button below. Melbourne has a very unpredictable weather. The Melbourne weather can experience four seasons in one day. In winter, the lowest temperature in Melbourne Australia might be 10°C during the daytime. In summer, Melbourne weather experience two or three 40°C days, with a cool change to follow. Summer period in Melbourne is Dec to Feb, Autumn is March to May, Winter in June-August, and Spring is September to November. Melbourne has a moderate oceanic climate and is colder than other mainland Australian state capital cities in the winter. Perth is the capital of Western Australia and is Australia’s fourth largest city. The city itself is located on the banks of the Swan River, which is quite wide in places. WA is a great place to live! 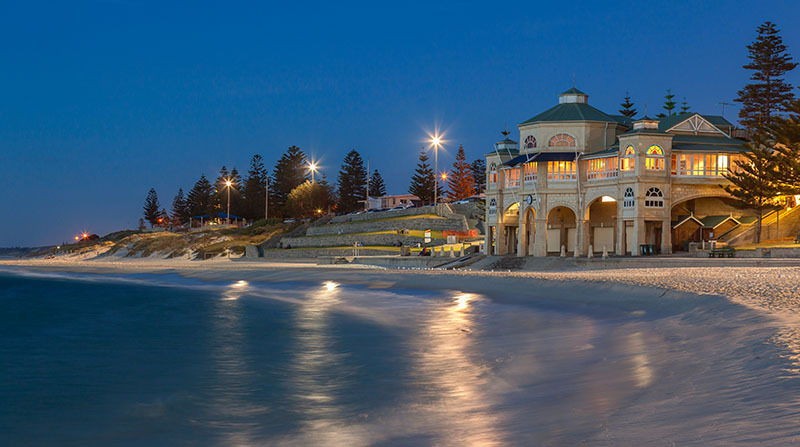 Perth has clean air, beautiful beaches, wide open spaces and a relaxed lifestyle and its multicultural society welcomes people from all over the world. Sydney Australia is located in a coastal basin situated between the Pacific Ocean to the east and the Blue Mountains. Sydney Australia is a friendly city offering visitors and students, a variety of attractions and activities. The cost of living in Sydney Australia is not high considering that Sydney is one of the best cities in the world. 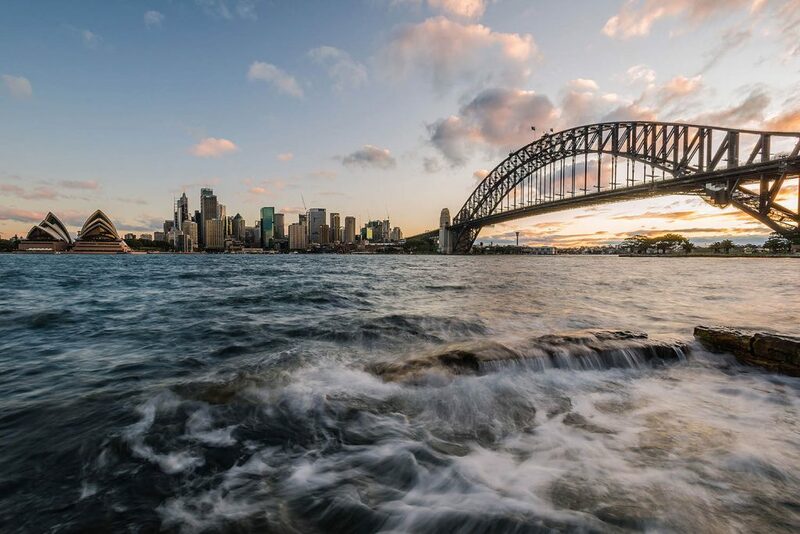 The climate of Sydney is temperate, having warm summers and mild winters, with rainfall spread throughout the year. Average minimum temperatures in the winter months of June through to August are around 9°C (47-48 °F). The summer season is from December through to February.